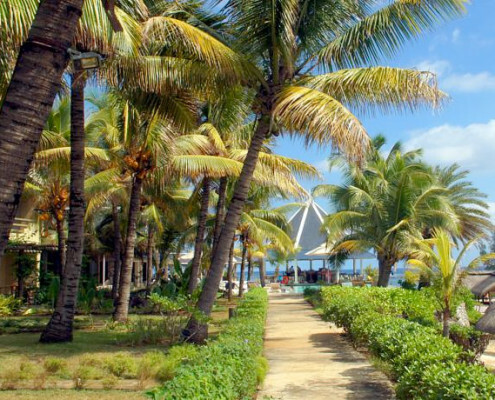 The first thing that comes to mind when you think of Mauritius is, Honeymooner’s Paradise, right! And why wouldn’t it be? 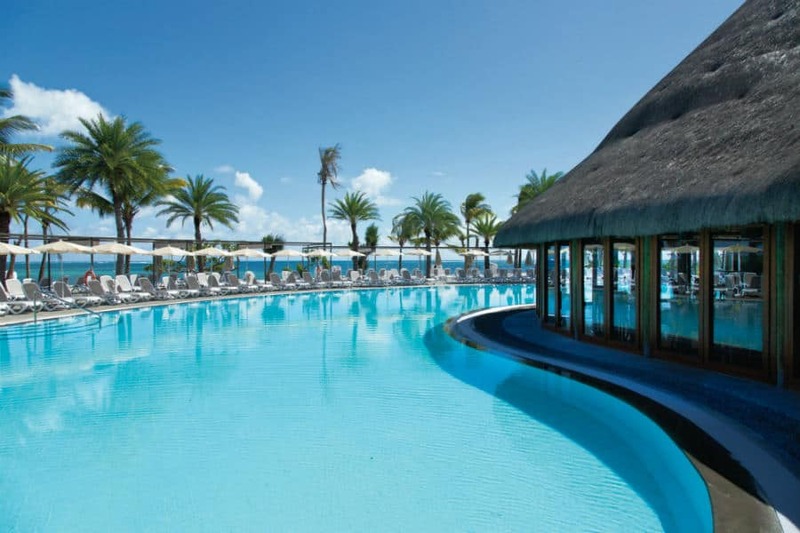 A slice of paradise dotted with luxury hotels, crystal clear lagoons, white sandy beaches, palm trees, and balmy weather, Mauritius offers an opportunity for couples to rekindle the love after a busy wedding spell. Securing it’s position as the leading Indian Ocean destination, the majestic island will emblaze your adventurous souls with scuba diving, snorkeling, sight-seeing, shopping, biking and so much more. As one of the most beautiful places on earth to have a honeymoon, here’s your questions answered about honeymoons in Mauritius. 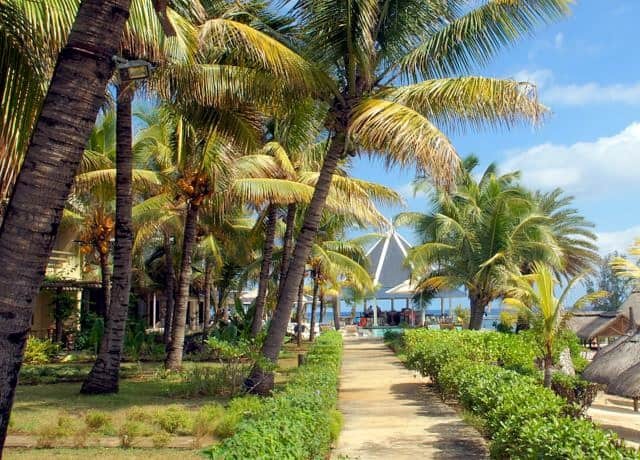 Is Mauritius the best island for a honeymoon? Voted as the leading honeymoon destination at the World Travel Awards in 2018, Mauritius, with its clear waters and smooth coastlines, and best of all – seclusion, offers all the right ingredients to get loving and romantic. Beyond its authentic diverse cuisine, luxury resorts, water sports, nightlife, and romantic lagoons and waterfalls that make you feel like you’re in a fantasy novel, Mauritius is only a four-hour flight from Johannesburg, Durban or Cape Town, and it’s a Visa FREE honeymoon destination for South Africans. 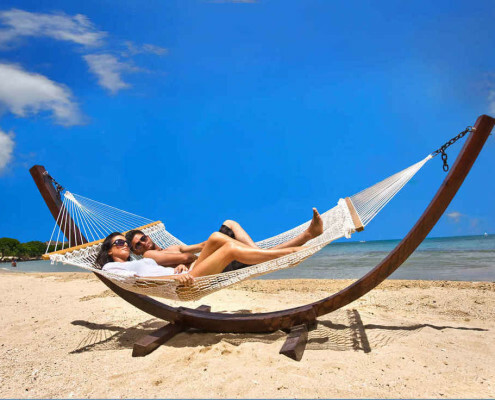 How much does a honeymoon to Mauritius cost? 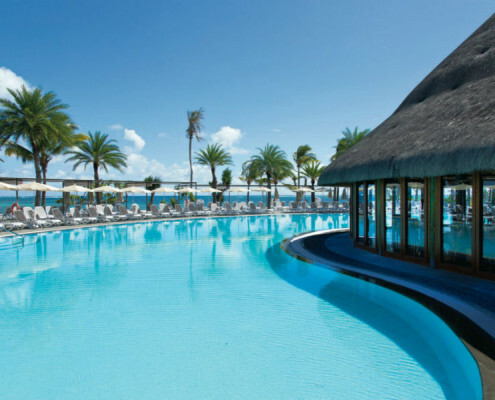 Where should I stay in Mauritius for a honeymoon? 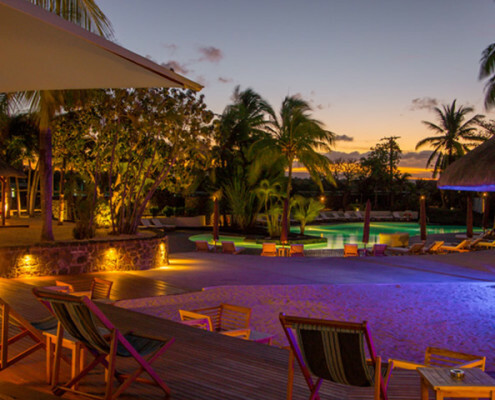 Mauritius is made for romance, with some of the best luxury hotels in the Indian Ocean. Private plunge pools and butlers, along with some of the best gourmet restaurants and unmatched spas are on offer. Whether you choose the North West side of the island or the southern parts of the island, you will find ‘paradise retreats from the ground up’ that range from 3-star to 5-star, such as Anelia Resort & Spa, Laguna Beach Hotel & Spa, Maritim Crystals Beach Hotel, Solana Beach, Radisson Blu Azuri Resort & Spa, Radisson Blu Poste Lafayette Resort & Spa, and Riu Creole Hotel. 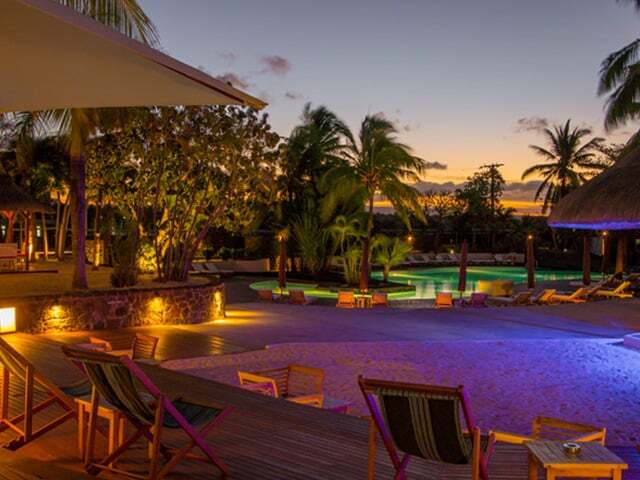 Could leisure and love get any more perfect and prettier than Mauritius? 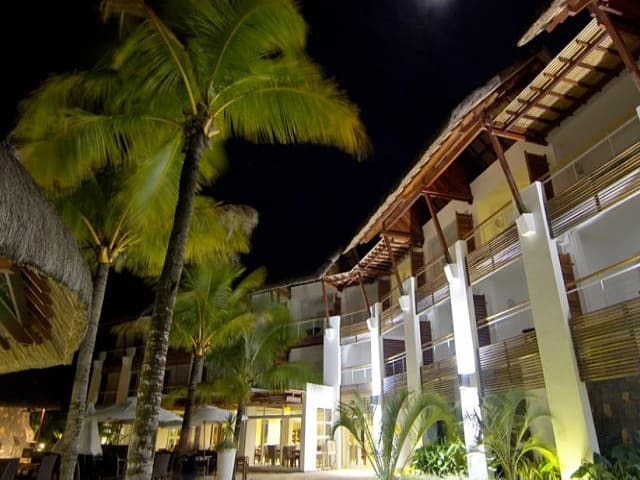 It’s hard to beat the ease and price of the honeymoon packages at Mauritius.co.za. 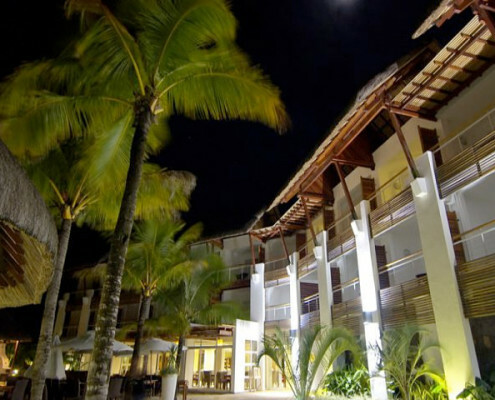 With over a decade of experience in the Mauritius travel and tourism industry, we have excellent honeymoon packages that include flights, hotels, sightseeing, recreation and water sports. 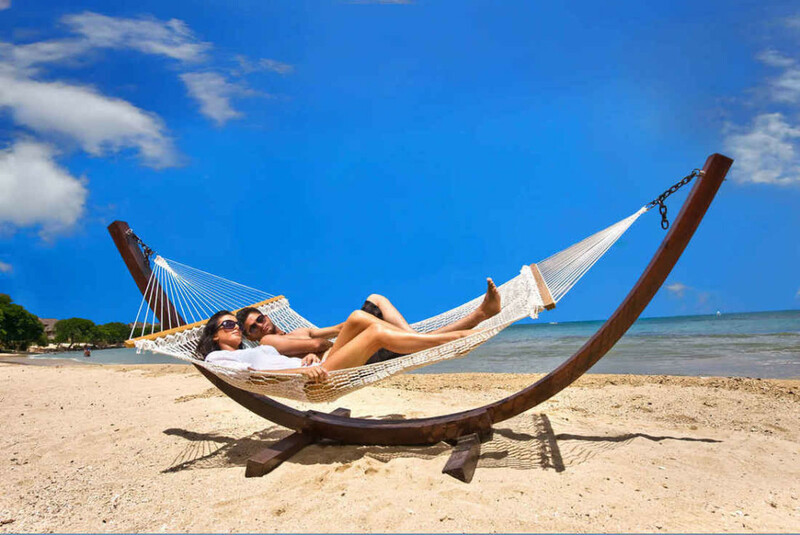 Begin your married life with an exotic honeymoon to Mauritius with an enquiry to Mauritius.co.za.